Wellington, FL-January 8, 2013-The line-up for the World Dressage Masters (WDM) Palm Beach, presented by Wellington Classic Dressage, will feature a star-studded cast of riders and horses for the January 23-27 event at the Palm Beach County Jim Brandon Equestrian Center. 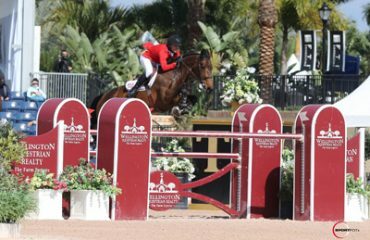 The riders confirmed their participation and the horses are arriving in Florida to compete head-to-head for their share of over €100,000 (EUR), or about $131,850 (USD), in prize money. The World Dressage Masters series, presented by the Axel Johnson Group featured over €450,000 (EUR) in prize money over their 2012 series, making it one of the richest dressage series in the world. U.S. Olympian Steffen Peters and Legolas 92, owned by Akiko Yamazaki, are the U.S. top-ranked rider/horse team based in San Diego, CA. 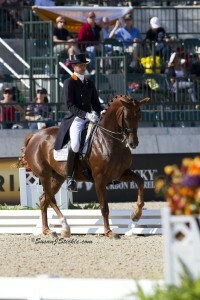 They will make the World Dressage Masters their only appearance in Florida. Fellow Olympians Adrienne Lyle and Wizard, trained by Debbie McDonald and based in Idaho, have already arrived in Florida and are training for the event. 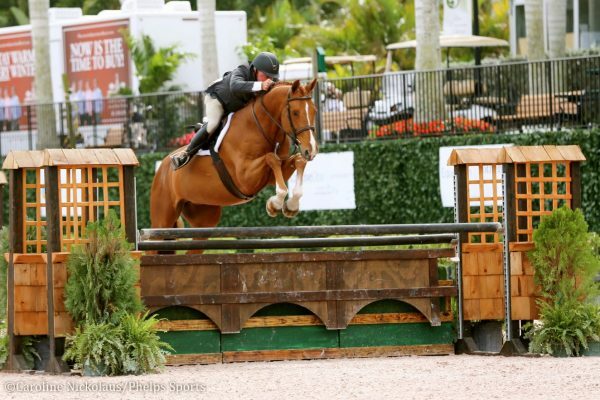 Olympic athlete Tina Konyot, based in Palm City, FL, will compete on Calecto V and Heather Blitz, who calls Wellington her winter home, will ride Paragon. 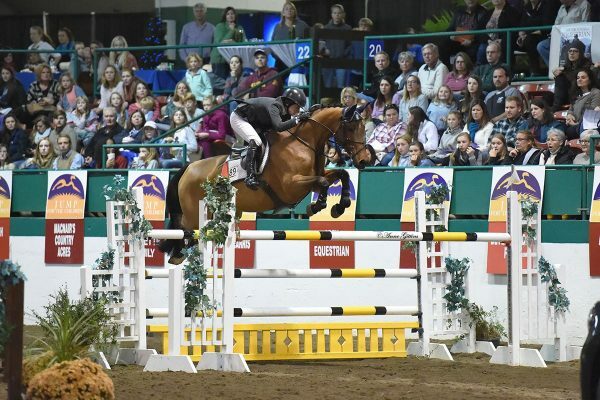 James Koford and Rhett will round out the U.S. riders slated for the Masters. World Dressage Masters will also showcase Sweden’s top two riders: 2012 London Olympians Tinne Vilhelmsson Silfven riding Don Aurilio, ranked No. 1 in Sweden and No. 10 in the world, and Patrik Kittel on Watermill Scandic, ranked No. 2 in Sweden and No. 11 in the world. “Like I said, I have always been a big fan of WDM,” Kittel said, who is on his way to the USA for WDM Palm Beach, his first time to compete in the U.S. 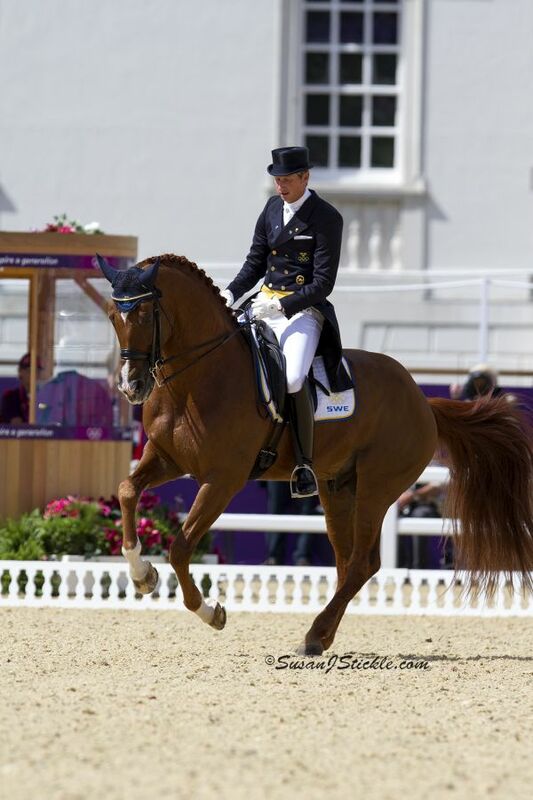 The Netherland’s Edward Gal and Inter Floor Next One, the duo that just won the Grand Prix Freestyle with a 77.35% on Jan. 6 in Drachten, Netherlands, will be competing along with fellow countryman Hans Peter Minderhoud on Whitney van’t Genthof. 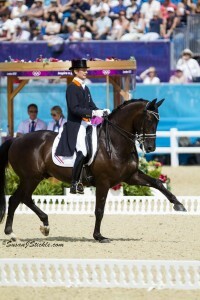 Denmark will be represented by Lars Petersen riding Mariett and Lisbeth Seierskilde riding Jonstrupgardens Raneur. 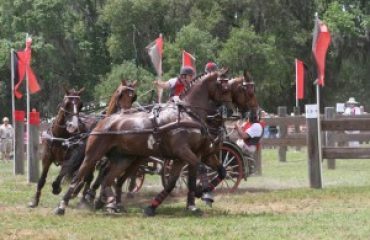 “I am so looking forward to it!” Seierskilde said of her first trip to Florida to compete. 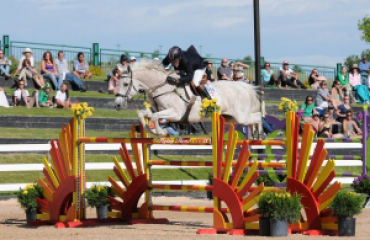 Additionally, the top two qualified riders from the CDI3* Grand Prix Qualifier the same weekend will be invited to compete in the WDM for a maximum start field of 18-20. 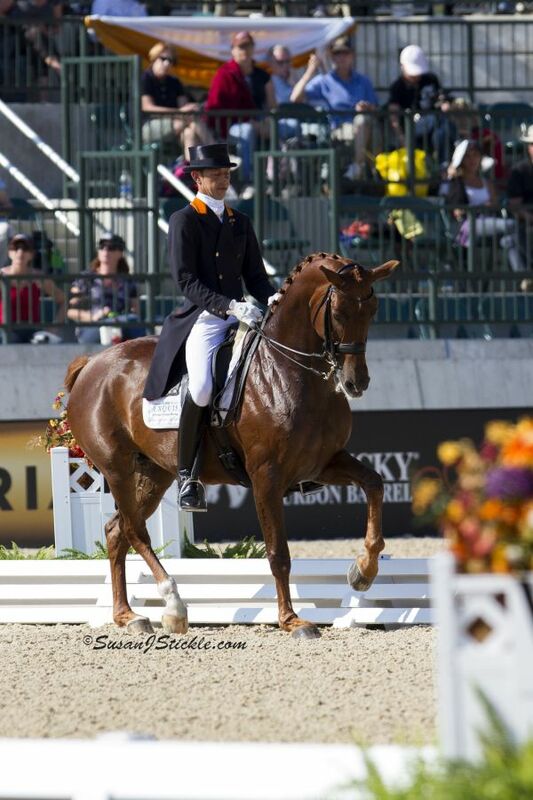 Limited tickets are still available for 2013 World Dressage Masters for Reserved and VIP seating. 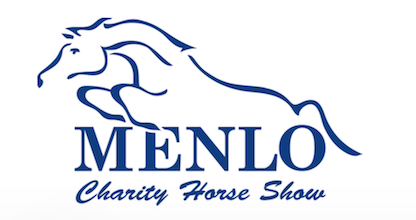 Contact Maria Feola at 561-282-5334 and 561-282-5301 or email at mfeola@internationalpoloclub.com or Debbie@internationalpoloclub. Or log onto http://wcd.ticketleap.com/2013 to buy your tickets today. 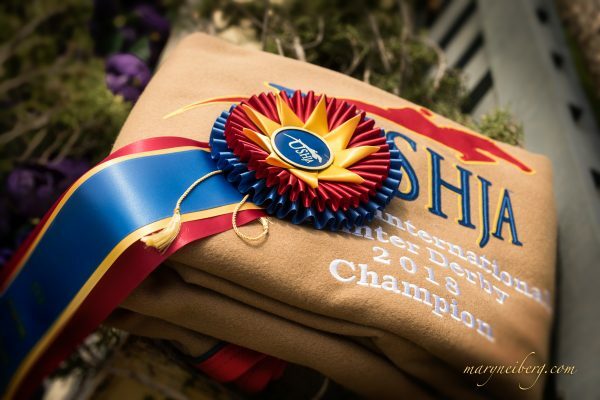 What: North America’s only World Dressage Masters event, part of the richest dressage series in the world. Up to 20 of the world’s top dressage stars will compete for €100,000 EUR (about $130,000 USD) in prize money at the WDM Palm Beach. 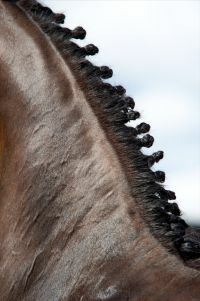 To learn more about World Dressage Masters, log onto www.worlddressagemasters.com.